Welcome to Rhodene! We have nine self-catering luxury cottages and a modern farm house: Three cottages on Rhodene and six newly renovated cottages & the farm house on Voëlvlei. 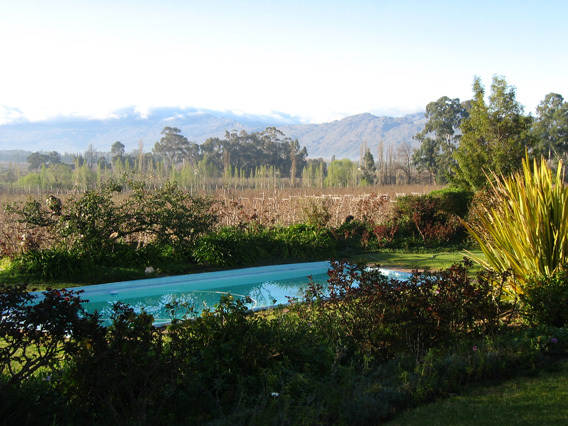 Only an hour and a half’s drive from Cape Town, and 500m off a tarred road, the farm is situated at the foot of the Skurweberg mountains with a view across the lush Ceres valley. 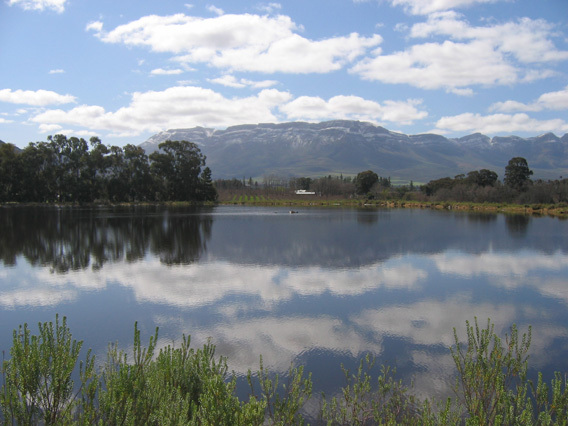 You may wish to relax at your cottage, walk or cycle in the mountain or fish in our dam. 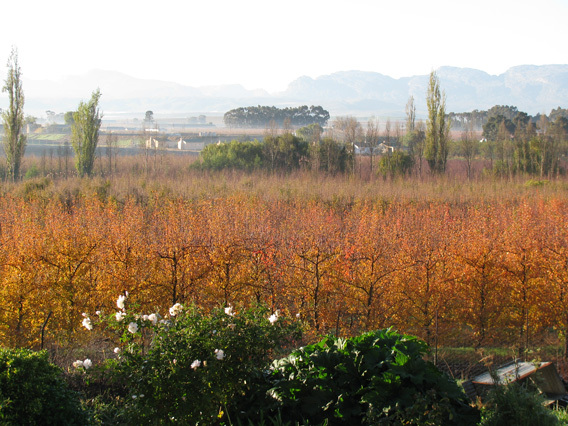 Within a radius of 50km are many wineries that offer very affordable and drinkable wines. 10km away Ceres offers one of the best 9 hole golf courses in the country and 2 glass back squash courts for the energetic. Our area also offers great birding opportunities. For the adventurous there are 4x4 routes, fantastic cycling, mountain biking and horse riding. 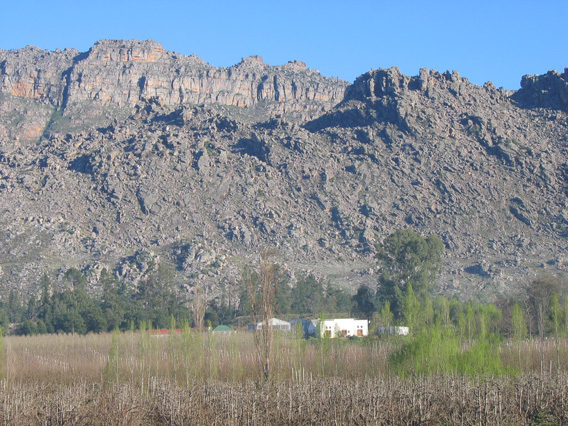 The Ceres Zipline is also great fun & offers wonderful views of the valley. All our cottages are fully equipped so all you need to bring for a relaxing stay is your food & drinks!